With the reductions in overseas deployments, we need fewer cards. (We still need a lot, but much less than before.) Therefore please take your time, and focus on quality over quantity. We get a lot of cards tossed together as multiples – speed is no longer an issue, so we can take time to play and really get creative now! If you’re making a lot of cards for any season, multiples OR just a large number, remember to get your cards in TWO WEEKS BEFORE any posted deadlines; sending a couple hundred cards right at the deadline really makes it nearly impossible to get your cards mixed in the last couple boxes! 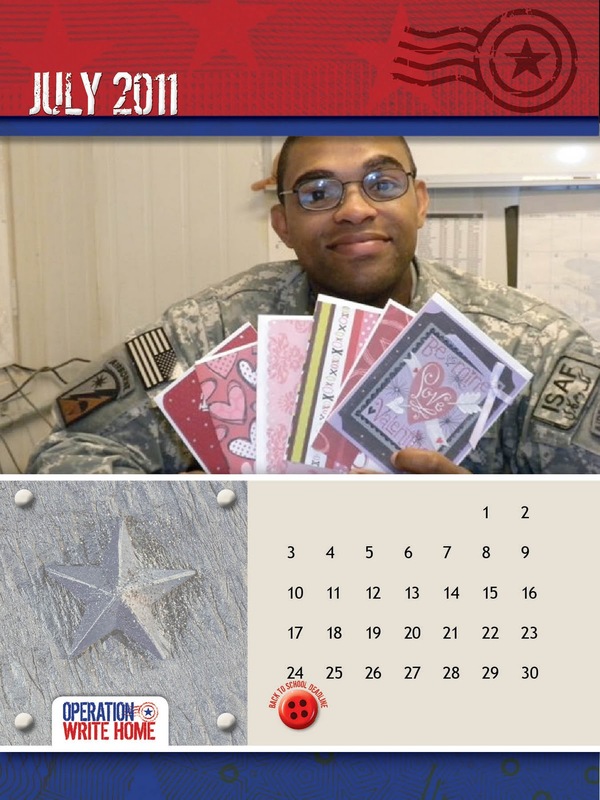 Make “general” cards that can also be used for a holiday – those are the MOST useful to our heroes. Love cards during Valentines season, spring flowers at Eastertime, snowmen at Christmas. No sentiment gives the card a longer shelflife and makes it more flexible for our heroes’ use. This is the 2nd most popular card to send…so let’s get lots into the hands of our heroes! 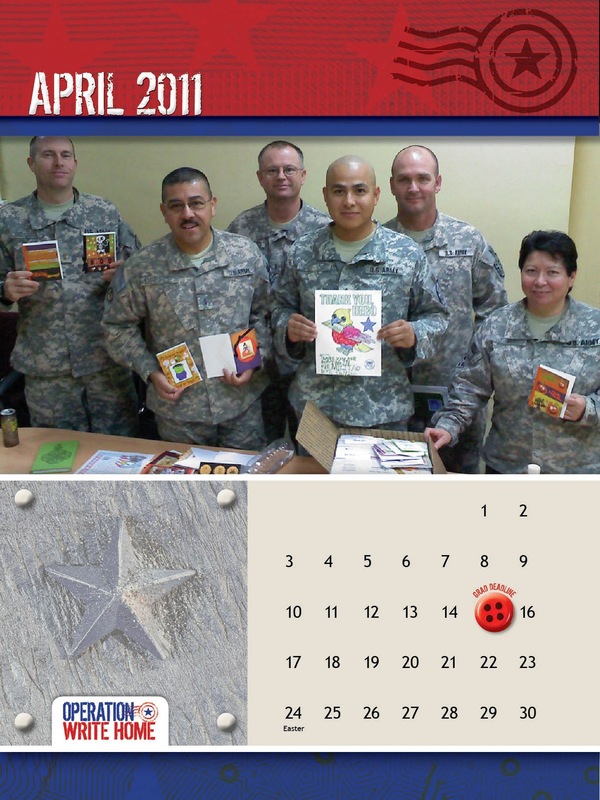 It’s especially helpful to have LOVE cards – that don’t say “Happy Valentines Day” – then if our heroes don’t use them before the holiday, they can send them anytime. Please note your VALENTINES separately from your LOVE cards – that helps our shipper sort them into the right piles without opening every card to see what the inner sentiment might say. Though we do send out a few St Patty’s Day cards – we’ve never gotten one request for St Pat’s cards, and we’ve gotten some surprised comments like, “Wow you even send St Patty’s cards!” Please limit quantities to no more than 50. NO references to alcohol due to the local cultures these cards will be sent to. Bunnies and chicks, as well as religious cards are welcome! Please separate “spring” from “Easter” in your packages, as we want to be certain anything for Easter specifically gets mailed in time. It’s not too early to start thinking about Mom and Dad cards! Consider sending in a half dozen of these while sending in your other spring cards, just to get our stash built up for the first Moms Day boxes! Also – if you can separate your cards out so that the ones that say “Happy Mother’s Day” are separate from the ones that say “Love you Mom”, that helps us be able to get the Mother’s Day cards targeted to mail first, and fill in with the general ones! If you’re making a lot of cards for any season, remember to get your cards in TWO WEEKS BEFORE these posted deadlines; sending a couple hundred cards right at the deadline really makes it nearly impossible to get your cards mixed in the last couple boxes! 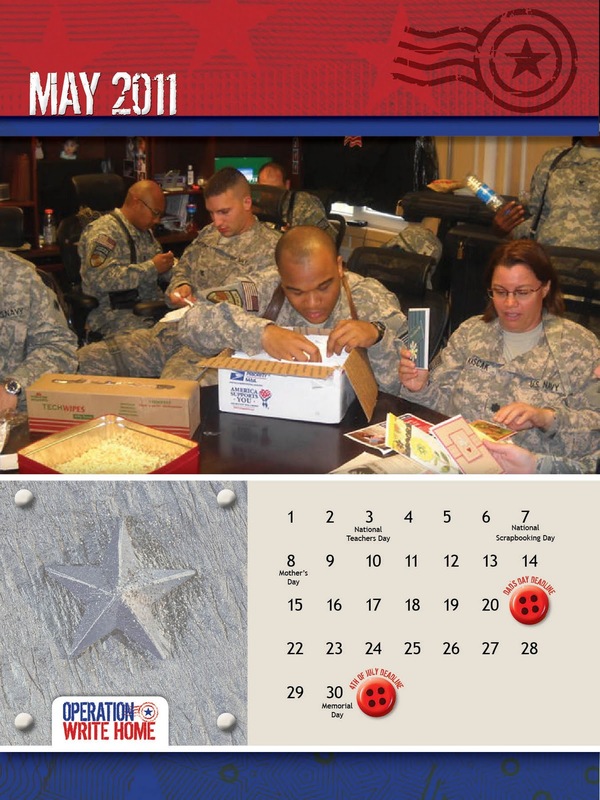 Making “general” cards that can also be used for a holiday are the MOST useful to our heroes. 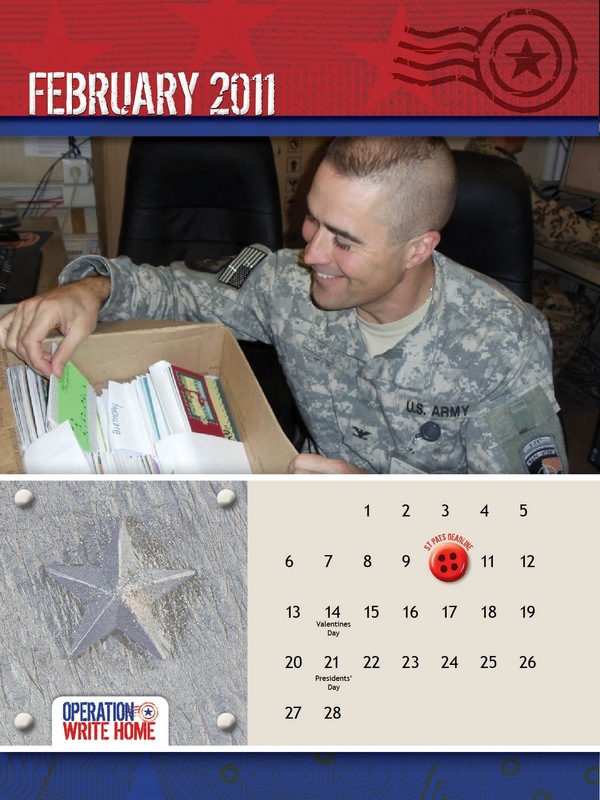 We got lots of “love” cards as well as ones that specifically said “Happy Valentines Day” — that helps a lot when we don’t know how many heroes will be sharing a box…..they can use the general love cards, but don’t have to write them all out before V-Day. So – “Lucky to have you” and “Some bunny loves you” are great sentiments for spring! Though we do send out St Patty’s Day cards, we send a lot less than we do for Valentines and Christmas – we’ve never gotten one request for St Pat’s cards, and we’ve gotten some surprised comments like, “Wow you even send St Pattys cards!” So – the need is NOT as big for these as for other holidays. You may still make St Patty’s cards, but if you would have to go buy new stuff to make them, we’d love to save you the expense and ask for you to focus on our general cards – thinking of you, birthday, missing you, love, thanks, and no-sentiment. We need LOTS of these, and your help in getting those for us would be awesome! ADDITIONAL NOTE: It’s hard to avoid with St Patricks Day cards, but do NOT send cards with alcohol references. These cards are being sent to contexts where local laws do not allow drinking, and though these cards are in the hands of Americans, we do not wish to offend any of the locals they work with – nor encourage our own heroes thinking about things they can’t have while deployed. Bunnies and chicks, as well as religious cards are welcome. You can also make “spring” sentiments for those who don’t celebrate Easter! 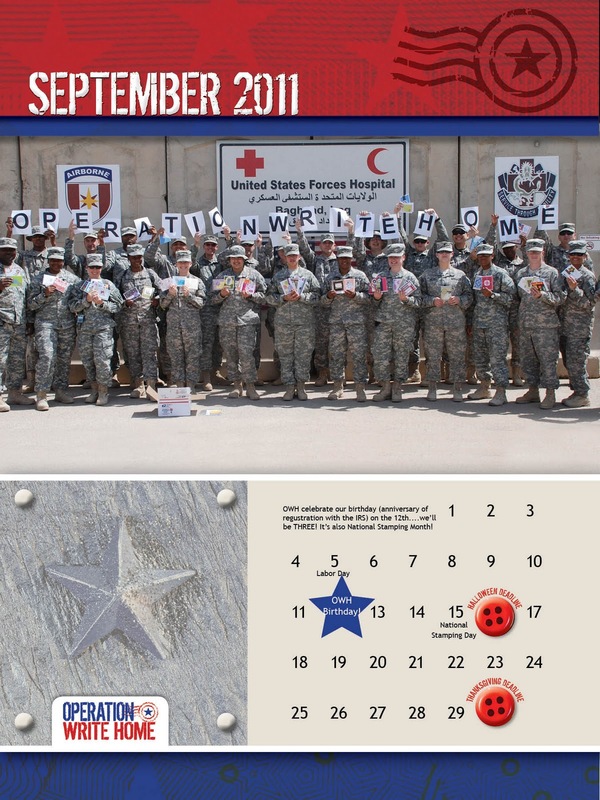 We have a little gift for you…your very own OWH calendar! 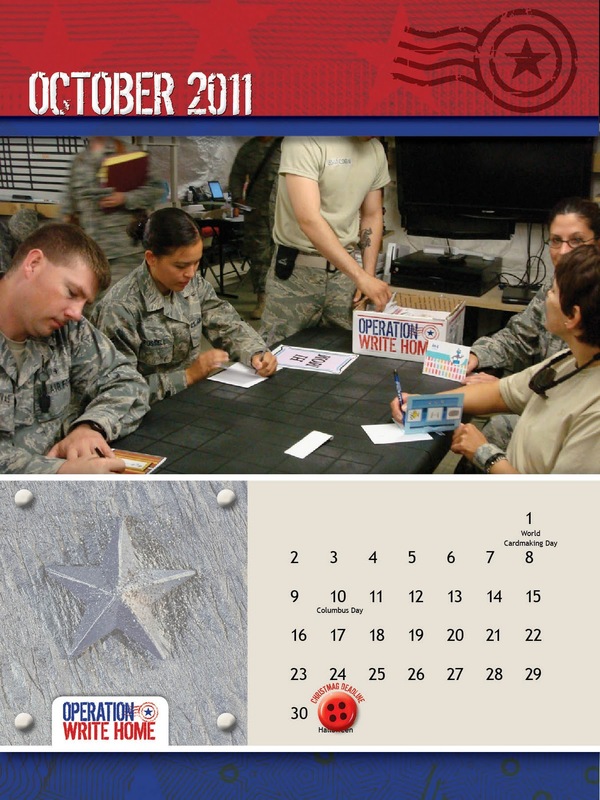 You can download a single-page calendar so you get the year at a glance (pdf is here, or you can click on the image below once, then right-click on the 2nd larger image to download)…..
And we also have the full monthly version for you to print out as well! 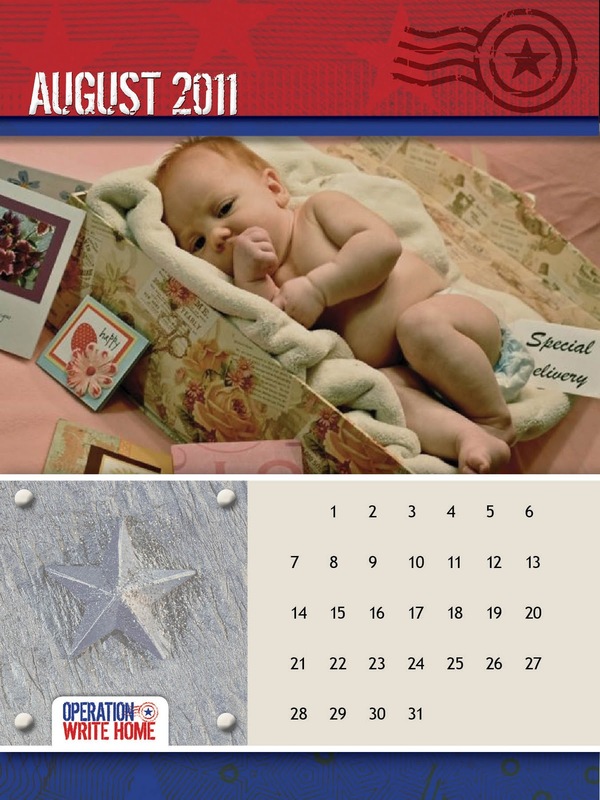 The pdf of all 12 months plus the cover can be downloaded by clicking here, or you can click on each jpg below individually; click once to enlarge in a new window, then right-click on that one. Note that these are a full 8.5 x 11; if your printer doesn’t print all the way to the edge of the paper, you may need to reduce the size in your print dialog box to accomodate printer settings. 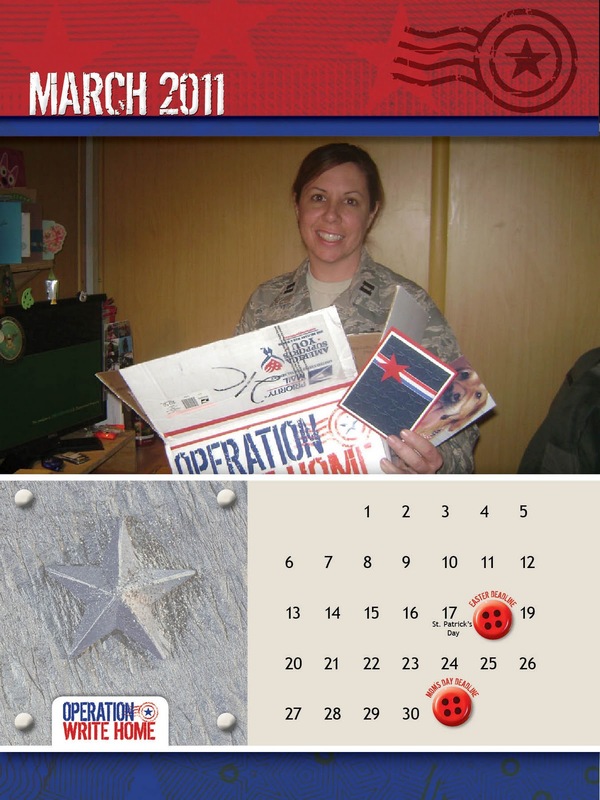 You might like to get scrappy with your calendar….add real buttons on the deadline dates, trim it up with some ribbon – have fun! 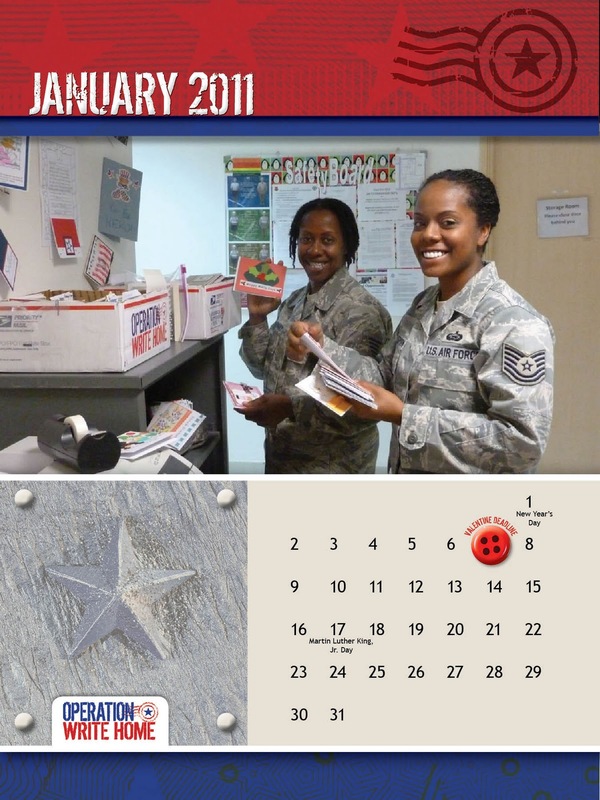 Let us know if you post a photo of your adaptation of the calendar, or a picture of where it hangs in your craft room….we’d all love to see! 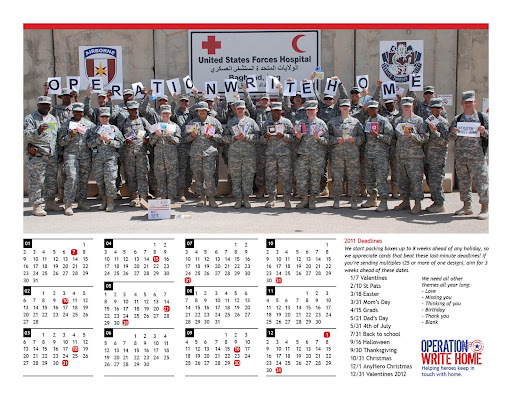 You may also wish to print out calendars for your friends in your stamp clubs – what a great way to help everyone keep on track with OWH deadlines! We’re coming to the end of accepting the Christmas cards…you can still mail them Mon and Tues (Nov 2 and 3) to get to us by the end of the week. The shippers are busy packing up boxes! Miss the deadline? Don’t stress! 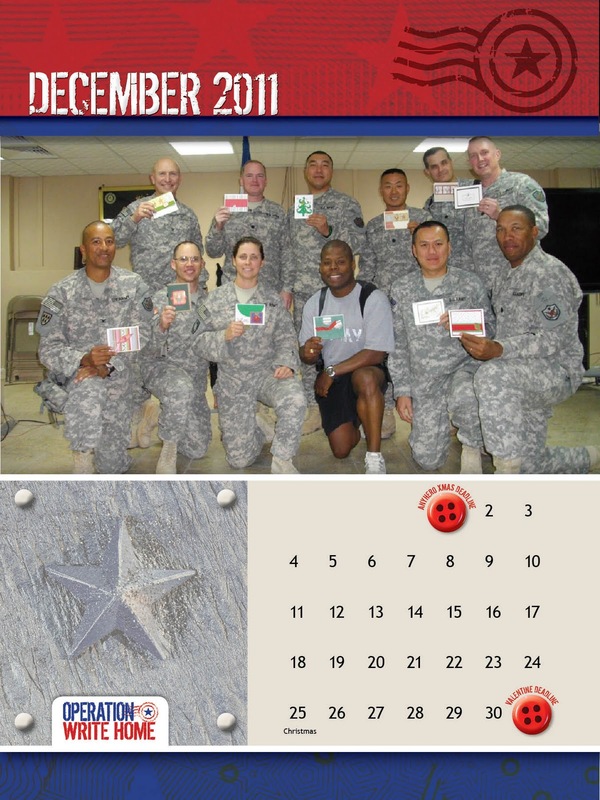 You can still help our heroes for the holidays, even if you’re only now coming upon our website or finding the cards you set aside to mail to us! …storebought Christmas/holiday cards? 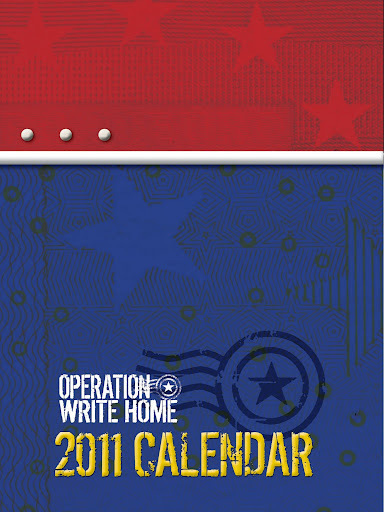 You can also turn these into AnyHero Christmas mail! Check out your stash of cards from last year and see what you won’t be using. …winter cards? These would include things like “Happy winter” “Winter wishes” or cards with snowmen/snowflakes etc on them. The kind that can be used PAST Christmas to just send a note. (ie they wouldn’t have Christmas trees, wreaths, Merry Christmas, or baby Jesus on them.) You can continue sending those in through the winter; if they make it into a very late box going to our heroes in December, they still *might* work for them as Christmas cards, but if not, at least they won’t be un-use-able. Still want to make more cards? We sure hope so! If you have more holiday mojo, you can continue making winter cards (as described above), or start on Valentines. Again if you think you might be late in mailing Valentines (deadline is Jan 5th), please make LOVE cards that don’t say “Happy Valentines Day” on them, and they can be used past the holiday. Keep an eye on the Mailroom Monday posts to see what each shipper might need in particular if you want to target your creativity. 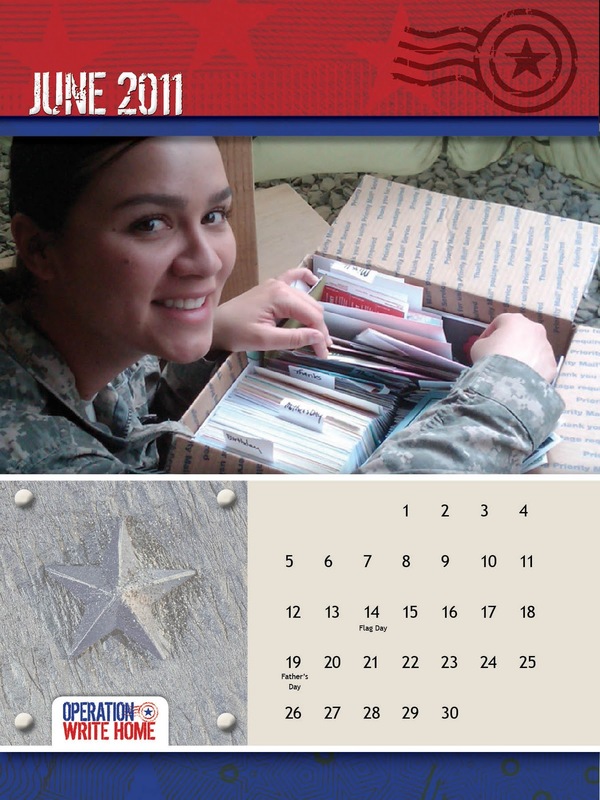 Thank you to everyone who’s been sending in all these awesome cards to bless our deployed heroes – they are appreciated! Be sure to check out the letters on the Hero Blog and see how much they love them! Hi folks! Frantic emails are arriving – and we know you’re all working fast and furious to get your holiday cards done! 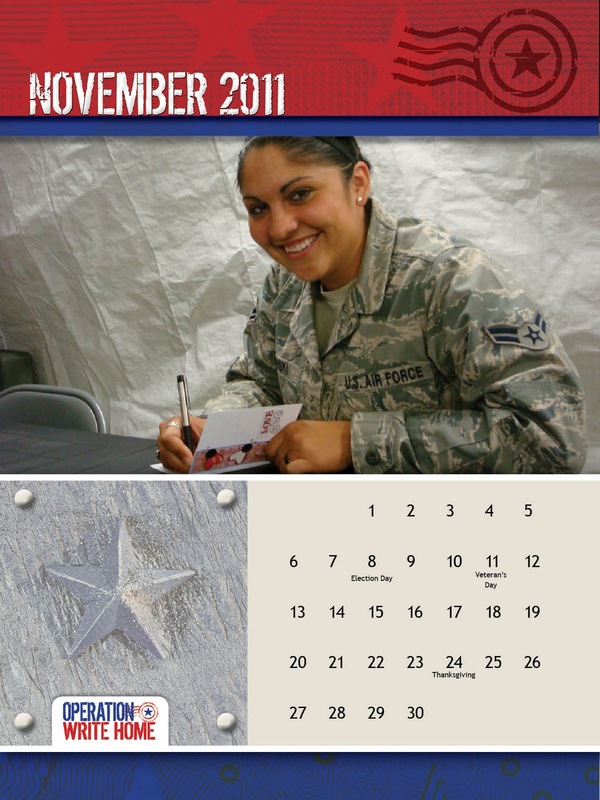 Our postmark deadline is Nov 1 – and dummy me (Sandy) hadn’t ever really looked to see that’s a Sunday. Yeah, doh! Go ahead and postmark on Monday or Tuesday, we want you to get as many cards done as you want to this weekend….what a fun thing to work on while the kids are out trick or treating! NOTE: If you think you’re not even going to make it for next week, you might consider making winter thinking-of-you cards for a couple weeks. If your cards get to a shipper in time to make it into a holiday box, they’ll work for Christmas…but if they say “hello” or “thinking of you” or just have snowmen on them, they can also work for later shipments too!